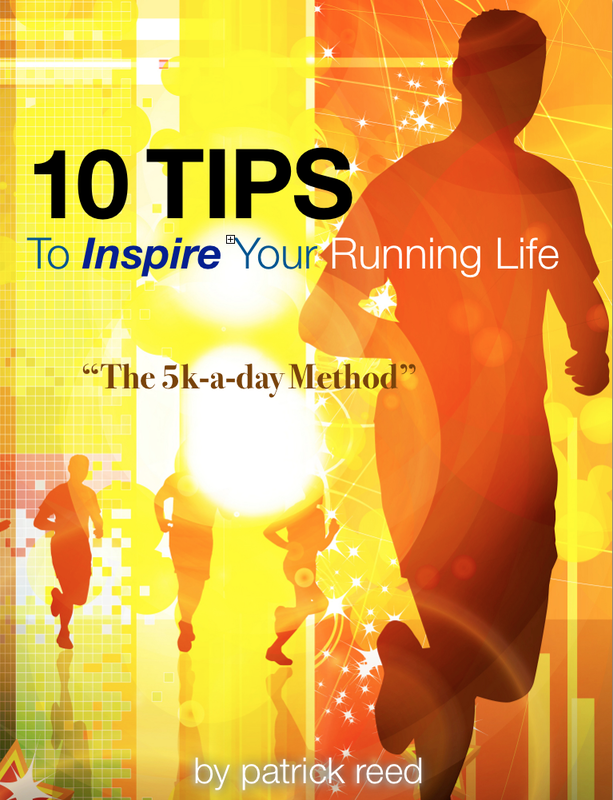 How fitting that Dr. George Sheehan’s fifth chapter in Running & Being* is entitled Playing. After all, I — and no doubt many of you — was out there on the roads “playing” yesterday morning. It was the second running of the SLO Marathon (San Luis Obispo, CA – My hometown), and thousands of runners took to the streets to compete in both the marathon and half-marathon distances. As you are likely aware, it was my turn at the marathon. I had not run a marathon since 2009 when I competed at the marathon distance in the Swiss Alps. That marathon course was also the last 42 kilometers of the 78 kilometer race I would run there the next year. Yesterday, I faced no alpine ascents, too steep to run and sometimes snow-capped. And I faced no grand descents where a false move, a poorly chosen step, could prove disaster. Instead, it was all pristine, sunrise-gilt vineyards and sticky, coarse asphalt hills undulating eternally into the distance. The race started early. Really early. By 6 a.m., the National Anthem had already echoed amongst the neighborhood around SLO High School, my wife’s alma-mater where, it is said, her maiden name still adorns the track records board beside the cinder track. She was a hurdler – and 20+ years later her efforts live on…. My dark shades rendered all but the streetlights too dim to see at that early hour, so I alternated carrying them in one hand and wearing them — bringing back memories of races… 15 years ago… when I was running harder and faster. Yesterday, I had two main goals: finish well and stay uninjured. My achilles injury of 2 years ago remains the most evident hurdle to my ultra-marathoning aims, and this first road marathon back since that “year in a walking boot” was the first real trial. As I have been training almost exclusively on soft, but challenging trails, 26.2 on hard pavement was the litmus test. And all went well. I ran 7:10 minute miles throughout finishing in 3:07 for 12th place overall. I began slowly, getting splits from my iPhone. It was great having my mile splits read aloud to me as we passed the markers. At mile 6, I handed my phone to my wife who, along with our daughters and my in-laws and brother-in-law, was out to support me at that early hour. [How grateful am I for such dedicated fans!!] After that split, I ran the rest of the marathon with no watch and no feedback device of any type except for my heart, mind and legs. Not to belabor my race, here are just a few of the highlights: The marathon began so easily, the first miles an effortless coursing through downtown streets in the dark. A few spectators. We rounded out of town and waited for the sun to rise. I ran the tangents at every opportunity and watched as nearly all of those running did not. I could just see the gains I was making on fellow runners by doing nothing but choosing the most efficient line, to run the shortest course. The sun peeked, gleamingly, above the mountain rim surrounding us. I talked to several other runners, one dressed as a pickle in a crazy outfit which already needed adjusting at mile 1. He had run the course last year, so I am confident that he finished, though I do not envy him his chaffing… At one moment, I ran up to a guy in Vibram 5-finger shoes — clomping along fairly gently on the pavement. I was impressed and told him so. 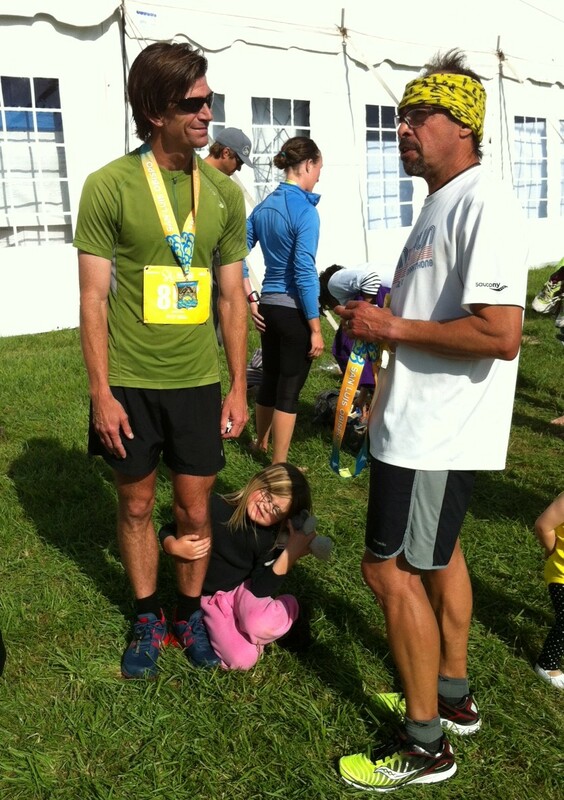 This was his first marathon in the Vibrams, though he had gone 22 miles in training. We talked until he told me that he couldn’t keep pace if I kept up the conversation. Shortly thereafter, a lean dude, tall, ripped, with knee-high pink socks, huge head phones, a Camel-back water backpack, you get the picture… ran up to me. I said hello, but he couldn’t hear me. He was in the zone, dialed in on his headphones at who knows what volume. He ran serenely, with his arms down nearly straight. I almost wrote him off as a total nut-case until I noticed his shirt: something about “Big Dawg” — which reminded me of a Special Ops guy I had met the day before at the kids fun run. He was also running for “Big Dawg.” I put 2 and 2 together and realized that this dude was tough, and whatever it was that fueled him, he could go the distance… And by now, the sun was radiant and warm, adding fire to our hungry souls — hungry to accomplish the task at hand! And so the race went. 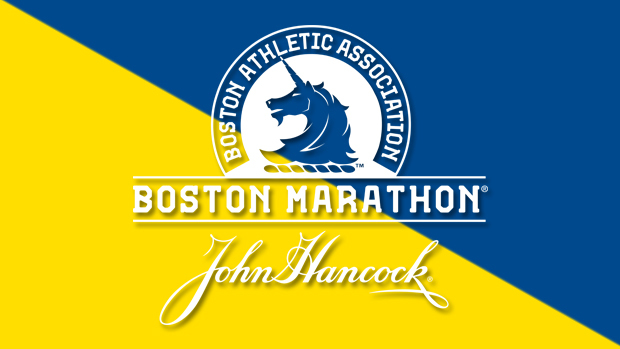 I felt great through 8 miles, decent through 14, fine through 18 — and then I began to remember the old feeling of the marathon — and I wondered how I ever could have raced them in the past… The agony set in. The pain of surviving. I decided that no matter how bad it got, I would place one foot gently in front of the other, with shortened strides — and keep moving forward. By mile 20, I had gotten into the habit of setting little goals for myself: run easy for 2 miles, then eat a goo. And on and on, I set and accomplished small, doable goals. And every once in a while, I caught a glimpse of Madonna Mountain – My Mountain, where I train every day and the site of the finish of the marathon course. That familiarity gave me a great confidence – a sense of companionship out there on the lonely roads. By the time I rounded the final turn, and rose up on the bike-path which I do run everyday, I knew the race was in the bag. And I sprinted. My wife and kids and family were alongside the barriers as I harkened back to cross-country glory days of old and surged for the finish. Though the day’s run was 42 minutes slower than my PR, it was a great victory for me. I had run well, listened to my body and stayed uninjured. I hope you, too, had a great day. PS – After the race, I had the good fortune to catch up, for the second day in a row, with Luis Escobar – the photographer who took the cover shot for Born To Run, and who was one of the 8 Americans who went to the Tarahumara Tribe’s home to race against them as described in that stellar book. Luis is an amazingly gracious guy — and a stud of a runner. Standing next to him, you can just imagine him conquering the Badwater 135 and the Leadville 100. We agreed to keep corresponding as he lives just down the road from me — so let’s hope he will grant us a podcast interview in the next months. 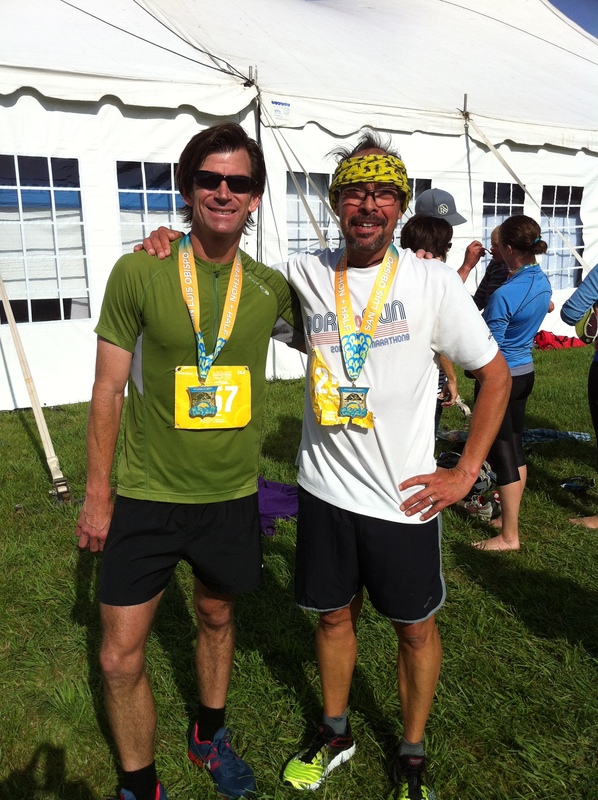 Here is a photo of the two of us after the race yesterday. *Remember that George Sheehan’s Running and Being is now finally available in digital format. Check it out here! Congrats on this milestone! And thanks for the reminder that our races are not about the race time itself, but about the journey we take in order to cross the finish line. Dr. Sheehan — the guru. Stick with the Doc and you can’t go wrong. Setting little goals while running is a good way to get you through it sometimes. Great job!